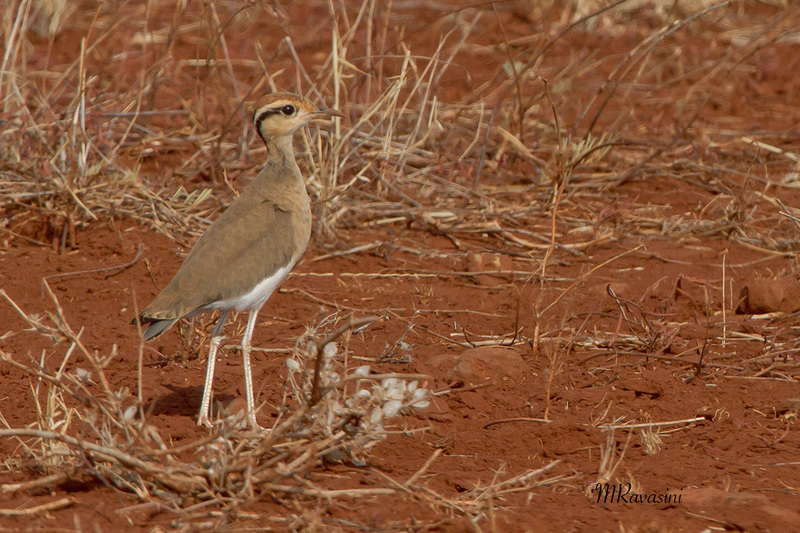 Temminck’s Courser Cursorius temminckii. Corrione di Temminck. Adulto. Meru National Park, Kenya.